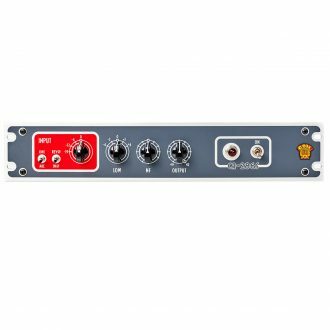 A standalone single channel 2U version of our larger CA-286 PS6 preamp module. 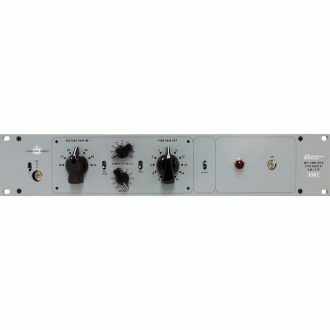 A standalone single channel 2U version of our larger CA-70 PS6 preamp module. 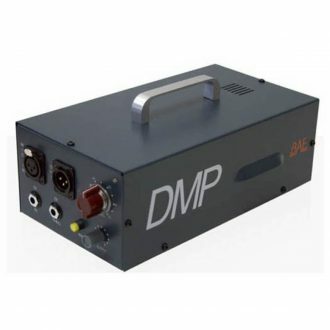 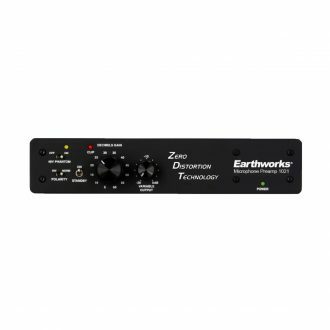 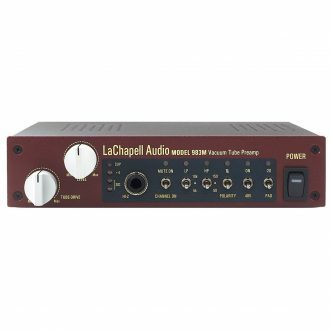 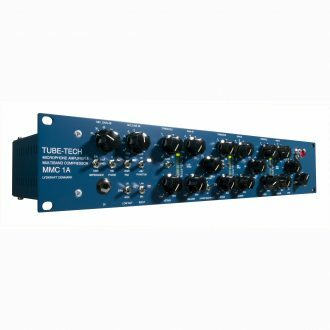 A cost alternative to VT-15 and utilizes the same preamp and power supply design as the VT family of preamps. 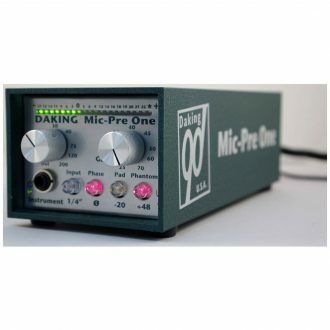 MMC1A can be a big help when recording or mixing difficult sources like very dynamic voices or instruments where the tonal character changes with level. 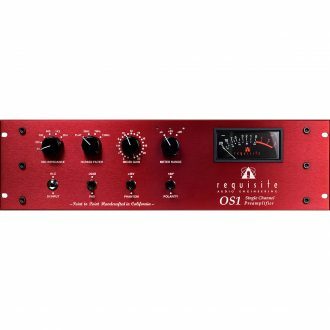 The OS1 was developed around the 6SN7 vacuum tube. 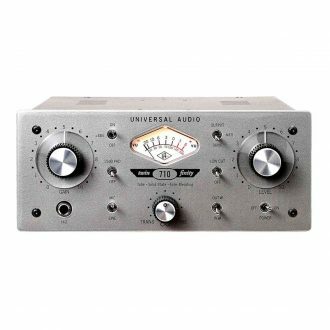 The 6SN7 was developed in 1939 and, over the years, has become my personal favorite and often considered king of the general-purpose audio triodes. 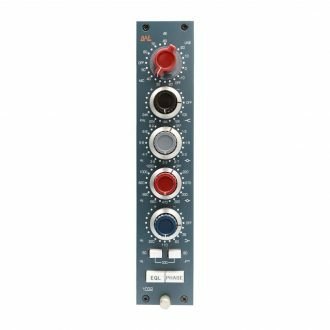 Chandler Limited's REDD.47 tube microphone preamplifier delivers the legendary sound of Abbey Road Studios' 'Holy Grail' preamp, with extra features to meet today's recording studio standards. 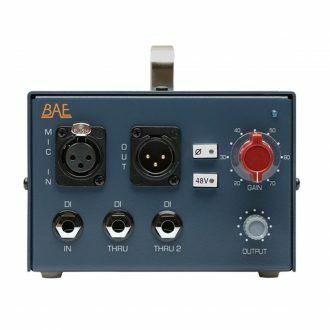 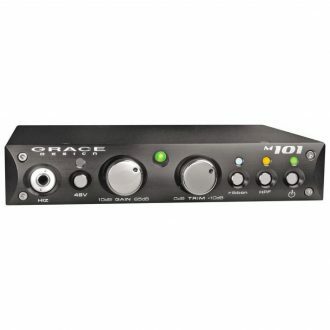 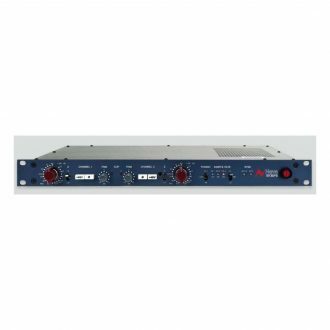 The new 1032 4-band Mic/Line preamp by BAE was inspired by the frequencies of the classic 1081. 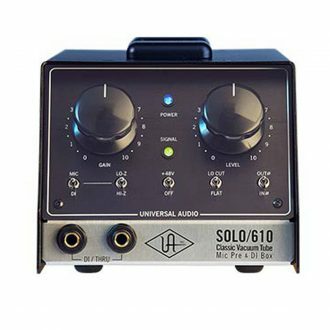 The SOLO/610 delivers the classic Putnam 610 tube console sound in a portable, highly versatile mic preamp design. 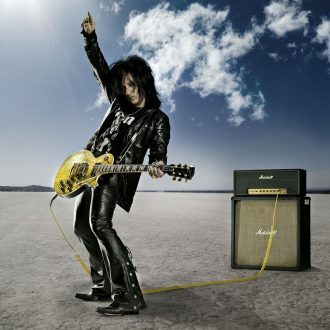 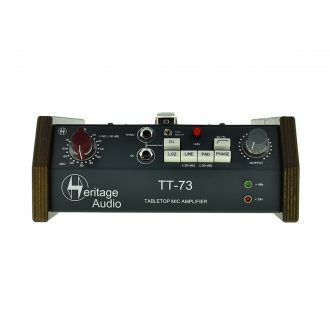 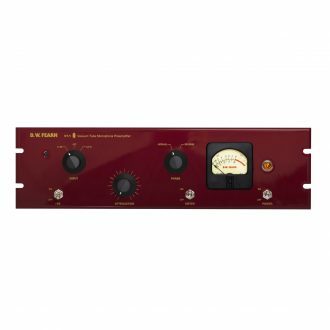 It provides the silky, vintage warmth of the original console’s mic amp design, and will flatter and enhance any microphone or instrument with its iconic tones. Same as the 1073 DPA but with comprehensive digital outputs, up to 192kHz. 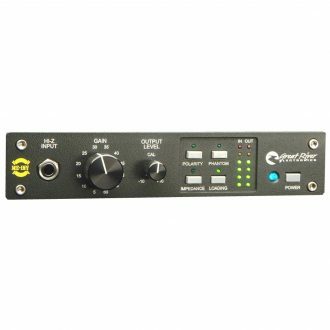 This is the high-pass filter version of the 1073MP. 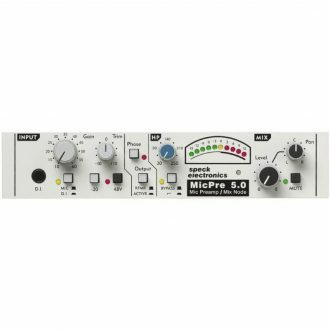 The 1073MPF is the mic pre-amp version of the 1073 equaliser, sharing the the same well-known characteristic Class A sound with its harmonically rich low end, slight resonant highs and maintained focused mids. 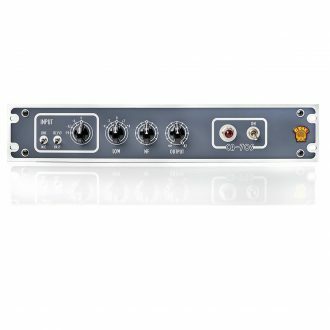 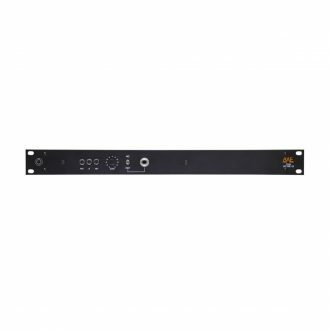 19" Racked Mic Pre with PSU.